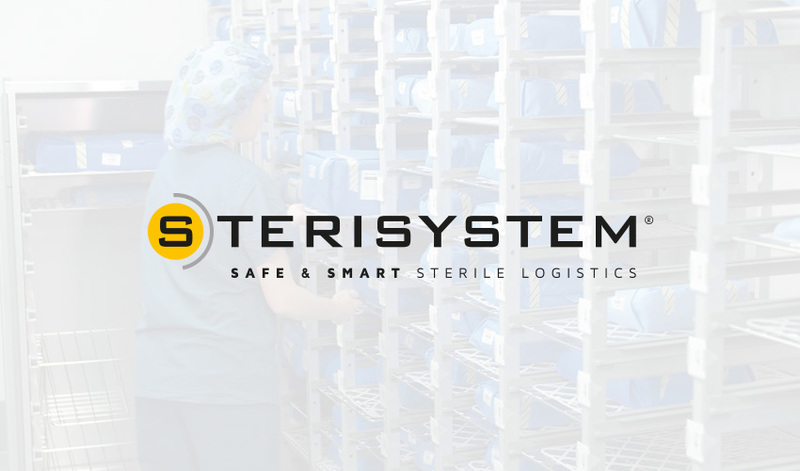 We are very happy that our unique Sterisystem® concept for transport and storage of sterile goods is now a registered trademark. BELINTRA already had three registered trademarks for innovative products : Dry-Base® instrument trays, Perfo-Safe® baskets and shelves and the UBeFlex® modular storage solution. With this additional registration Belintra confirms its leadership in more efficient logistical solutions for the SPD/CSSD.